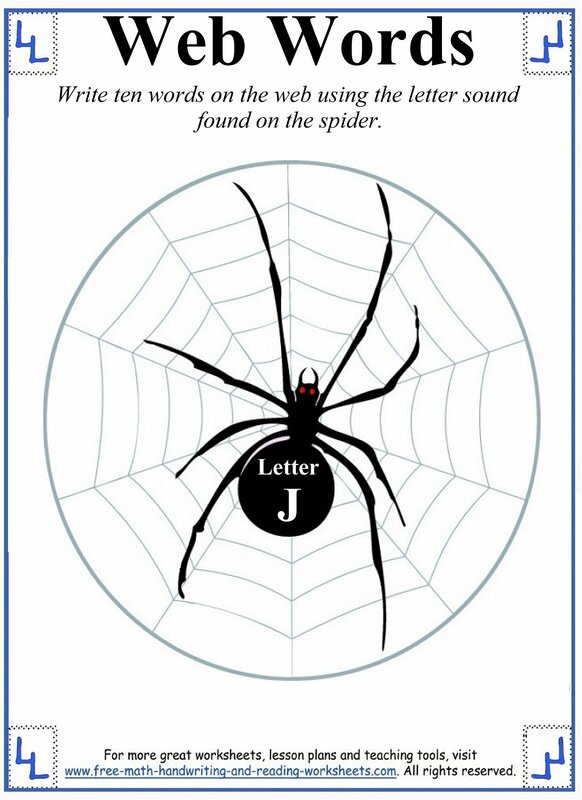 These J letter worksheets are an easy way to introduce your Preschool child to the /j/ sound. There are coloring sheets and printable block letters that are fun for younger students. 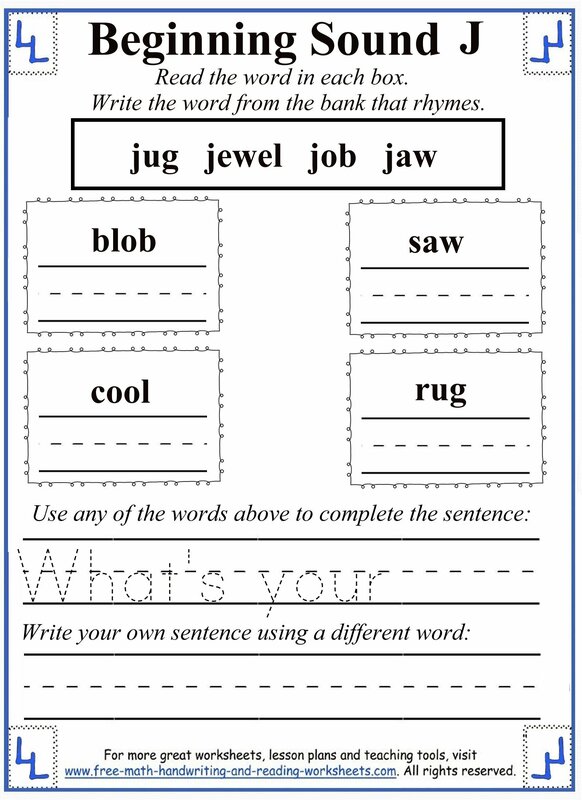 Older children (Kindergarten-2nd Grade) that already know their letters can still benefit from some of the worksheets. There are handouts that require your child to read, understand rhyming, and make inferences--all skills that older students should know. 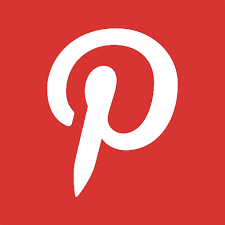 Click on the images below to open a printable worksheet in another tab. The first sheet is a great activity for Preschool children just beginning to learn the alphabet. 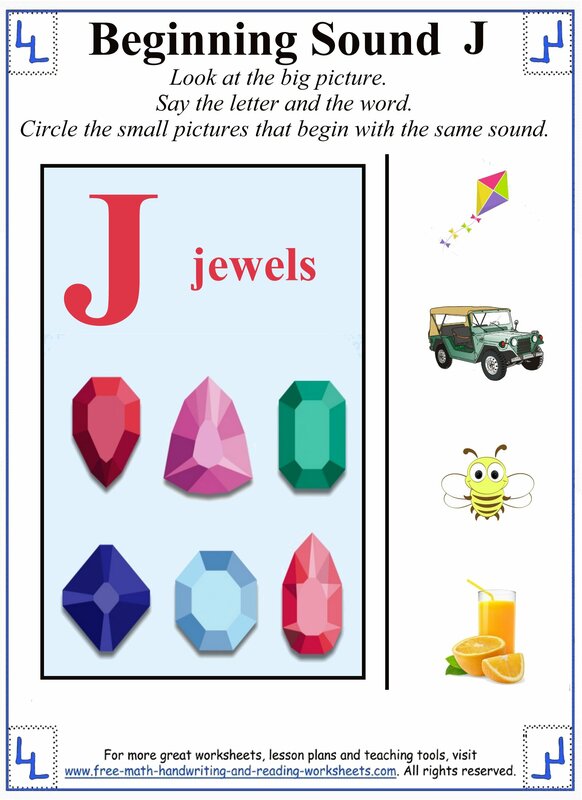 Have your child say the letter sound and word then circle the objects that begin with J (jeep/juice). In the second paper your child need to cut out all of the pictures at the bottom and name them. If it begins with J (jet, jeans, jelly beans), glue it onto the paper. Next is another beginning sound practice sheet. You'll see three photos next to four different words. 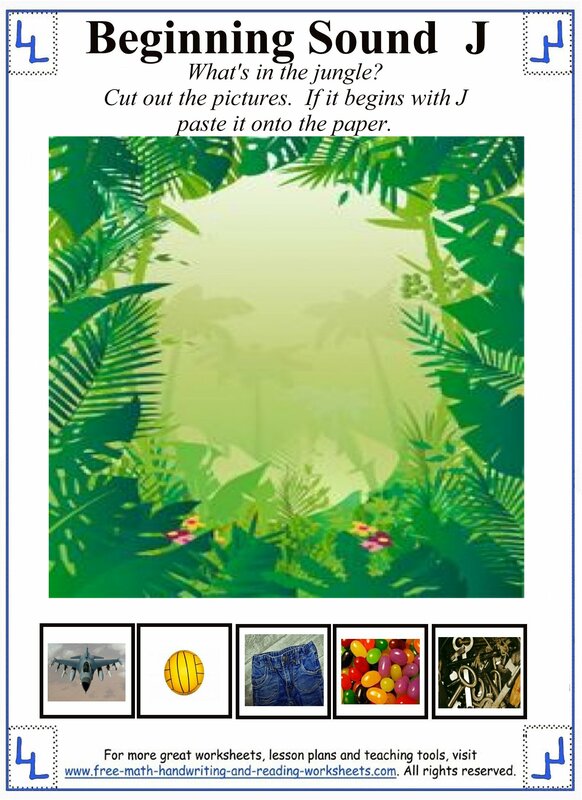 Help your child determine the best word for each photo. Circle the word, then write it on the line. Then there is a rhyming task. 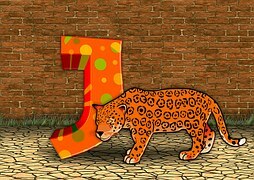 At the top is a box with four words that begin with the letter J. Below that are four more boxes with single words inside of them. Write the word that rhymes in each box. 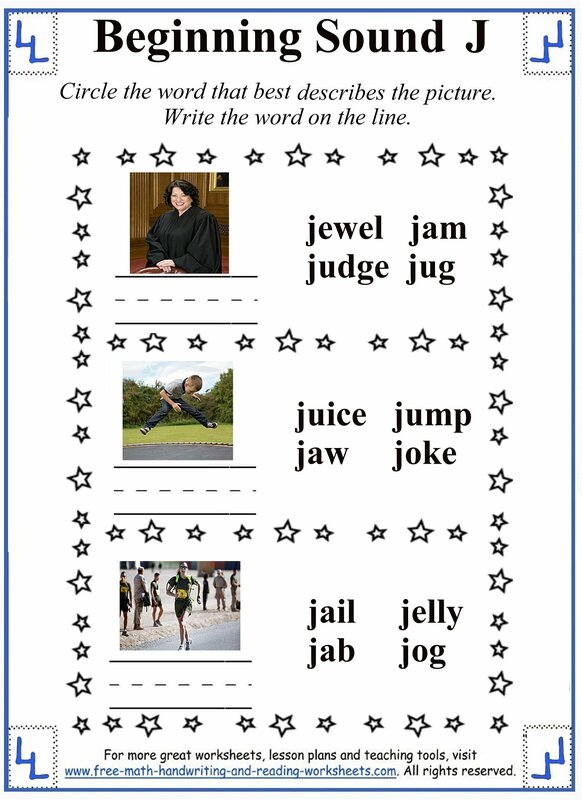 Use one J word to finish the phrase at bottom and another one to create an original sentence. 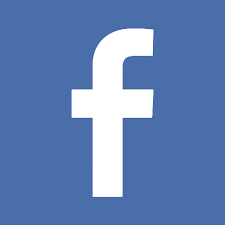 In 'Web Words', your child will need to brainstorm and come up with ten words that begin with J. 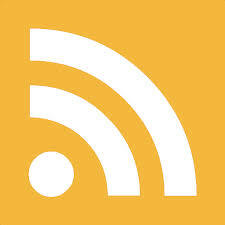 Write one word on each section of the web. For more help with consonants and vowels, see the lessons below.